Chicago, the present. Solomon Gold has tapped into valuable and dangerous secrets while composing his magnum opus: the Gold Completion of Mozart's infamous unfinished requiem. 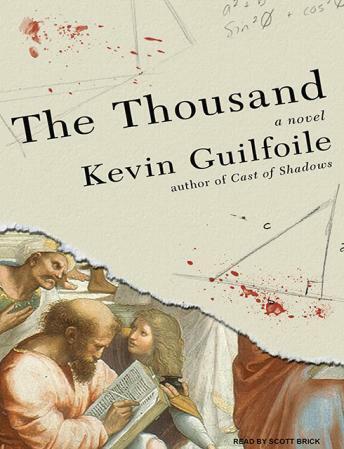 After he is murdered, his brilliant daughter-a girl whose uncanny mental gifts have left her both powerful and troubled-finds herself racing to understand his composition, his murder, and, as violence erupts all around her, a fractured, ancient cult descended from the original disciples of Pythagoras.